Welcome to Capistrano Valley Glass & Mirror, South Orange County's perfect choice for exceptional quality residential and commercial glass services at affordable prices since 1979. For decades, we have specialized in installing custom-designed interior and exterior glass railing, aluminum frame windows and doors, shower enclosures, and mirrors. All of our glass products can be customized in an almost limitless number of configurations to meet the needs and preferences of our valued clients. At family-owned and operated Capistrano Valley Glass & Mirror, client satisfaction is our number one priority. All of the homeowners, business owners, builders, and architects we do business with receive unparallelled workmanship and superior customer service. Accordingly, our experienced glass installation technicians are among the most skilled in the industry and work closely with our clients throughout every stage of their projects to ensure that every aspect of their glass installation project meets and exceeds their expectations. 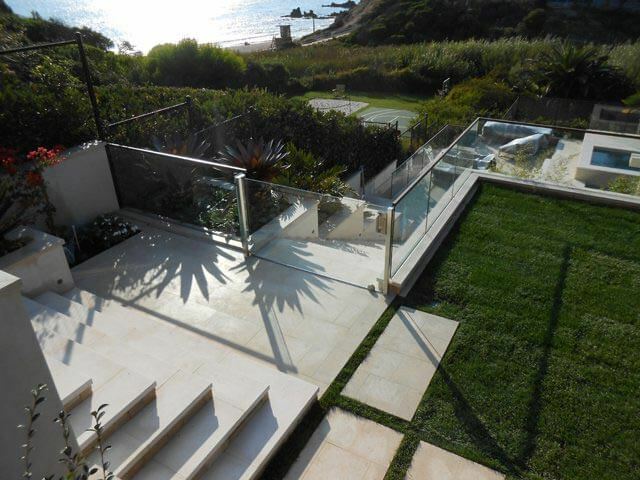 Capistrano Valley Glass & Mirror specializes in glass railing and fences for both interior and exterior applications. Also known as wind wall systems, our beautiful and functional glass railing systems are often used to enclose yards, balconies, decks, and pools. They are available in freestanding or mounted units with tempered or curved glass designs. 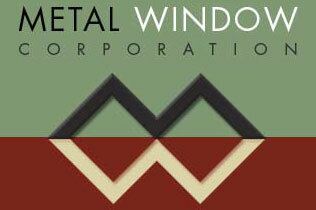 If you are looking to install high quality windows or doors, we offer an endless array of options from the industry's leading manufacturers of aluminum frame windows and doors. Their precision-crafted luxury windows and doors feature the latest in architectural glass design, innovative glass manufacturing, and energy efficient technology. Additionally, we design and install frameless and semi-frameless glass shower enclosures in a myriad of decorative glass types and frame finishes. We also work with local glass artisans from Nolan Everitt Designs who are renowned for their ability to transform glass into personalized architectural art when our clients seek unique, custom-crafted shower glass enclosures. Please visit our beautiful showroom today, and discover first-hand how the superior quality glass products Capistrano Valley Glass & Mirror has to offer can add beauty, value, and ambiance to your home or business.